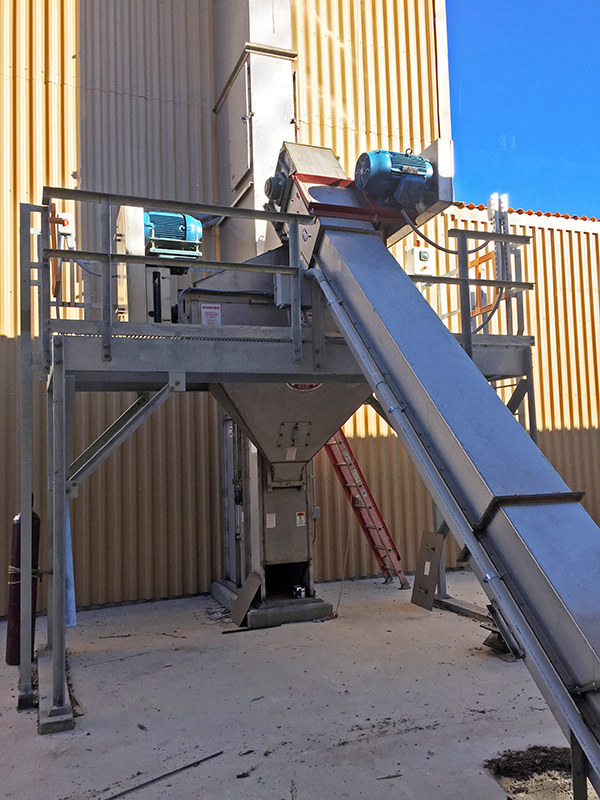 More than simply breaking large lumps into smaller ones, Sackett-Waconia bulk conditioners take lumpy granular materials and press them through a screen to return them to their granular state. 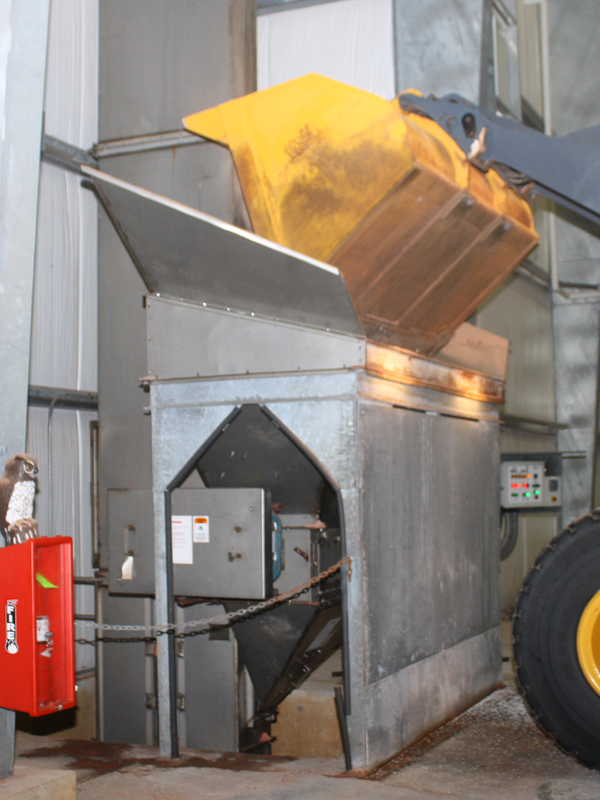 This provides better material for coating or blending. The low rotor speed of the bulk conditioner minimizes, and in most cases eliminates, degradation of the material you are passing through it. 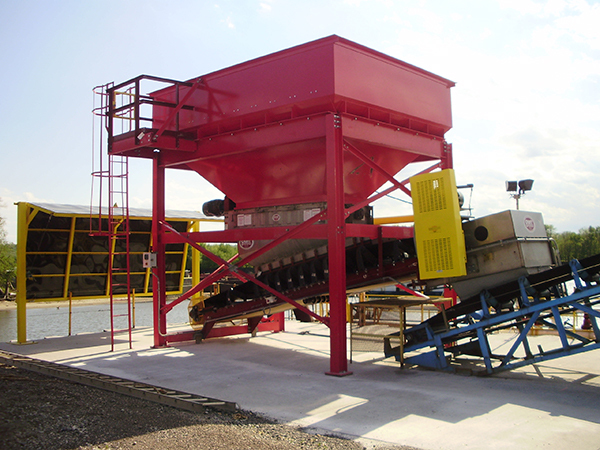 The units feature a removable screen that not only helps break down lumps, but also acts as a barrier to keep debris from entering your down-stream equipment. 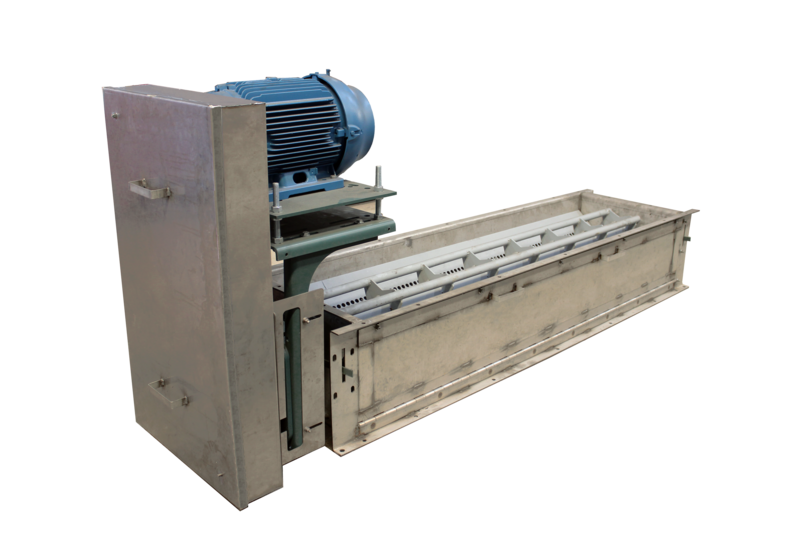 Bulk Conditioners can be integrated as part of a system, or be used in stand alone applications. Stand alone units include a safety start-up alarm with flashing red light and horn in NEMA 4X enclosure - which works in conjunction with the motor starter.